It isn’t hard to achieve healthy hair if you know the secrets that hair care professionals have been using for years to help their clients achieve health hair. You can use these tips to achieve your healthiest hair, ever right from your own home, with no trips to the salon! All you need are the right techniques, the right products, and these secret tips to give your hair the care that it needs. When you think about healthy hair, you probably think about hair that is moisturized, and strong. But, how do you achieve it? The secret is to alternate moisturizing conditioners with protein-rich conditioners that are designed to strengthen your hair. 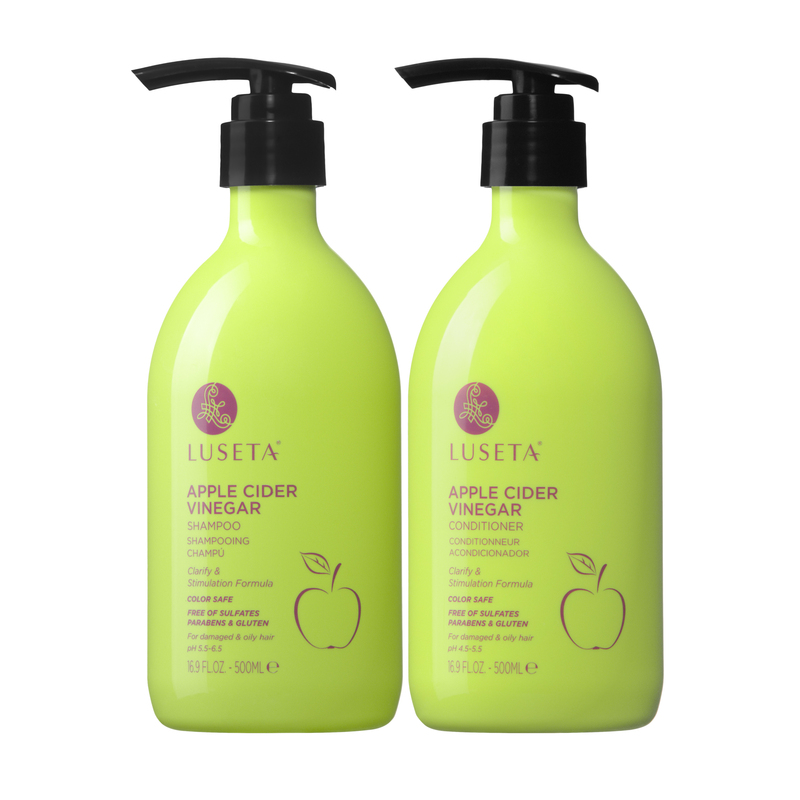 Moisturizing conditioners are great for helping your hair retain moisture. You need to keep your hair moisturized to keep it healthy. Moisturized hair is not only soft and beautiful, but it’s resistant to breakage. But, keeping your hair moisturized is not enough. Chemical processes, heat-styling, and damage from the sun can all break down the bonds of your hair. To make sure that your hair is its healthiest, swap out your moisturizing conditioner for a strengthening one. Look for conditioners that have protein, or that say “strengthening” and for “chemically processed or damaged hair.” You will see a difference in your hair’s health in no time. A pre-shampoo treatment is a conditioning treatment that you apply to your hair before you shampoo it. It may seem strange to actual conditioner your hair before washing it. But, there are many benefits to pre-shampooing your hair that will help you improve your hair’s health. A pre-shampoo treatment can help to break up built-up dirt and product in your hair. When you apply a pre-shampoo treatment, it helps to remove that build up, and it helps to soften and condition your hair before you apply shampoo. The lather from shampoo can sometimes dry your hair out. 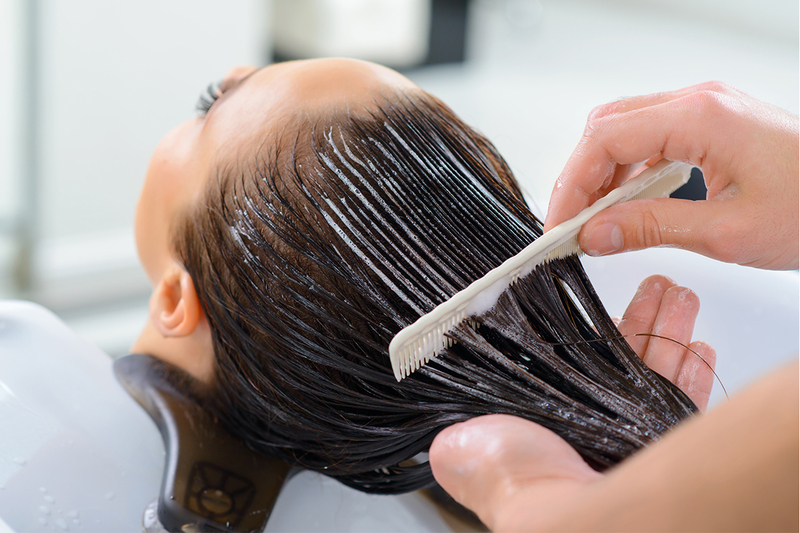 By applying a pre-shampoo treatment, you can help your hair remain moisturized while it is being cleansed. Some pre-shampoo treatments contain essential oils that are soothing to the scalp and reduce irritation. To do a pre-shampoo treatment, you can buy a conditioner or oil especially formulated to be a pre-shampoo treatment. Or, you can use your favorite conditioner. Simply apply it on dry hair, let it sit under a plastic cap for 3-5 minutes, then rinse it and shampoo and condition your hair as you normally would. 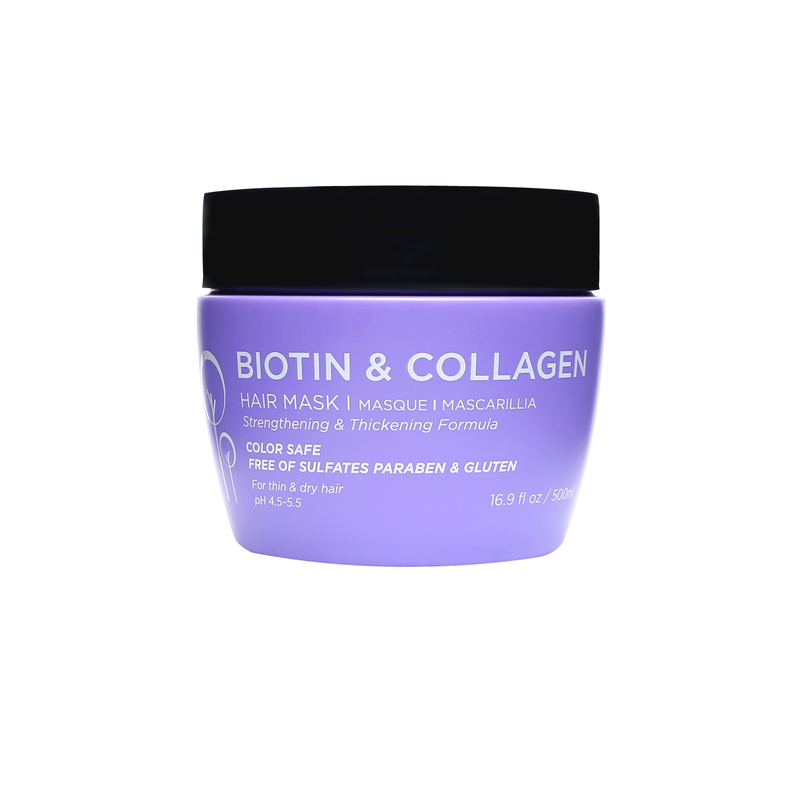 You will experience softer hair that retains moisture much better. Have you ever noticed that the ends of your hair seem to dry out faster than the rest of your hair? The ends of your hair are the oldest part of your hair, so they are prone to the most wear and tear over time. For this reason, they may feel dry. Besides getting your ends trimmed regularly to remove damage, you can also keep your ends healthy by doing a hot oil treatment. After you shampoo your hair, apply slightly warmed oil to the ends of your hair. You can rub it through your hair strands also. Let the treatment sit on you hair under a plastic cap, then rinse your hair and condition it as you normally would. 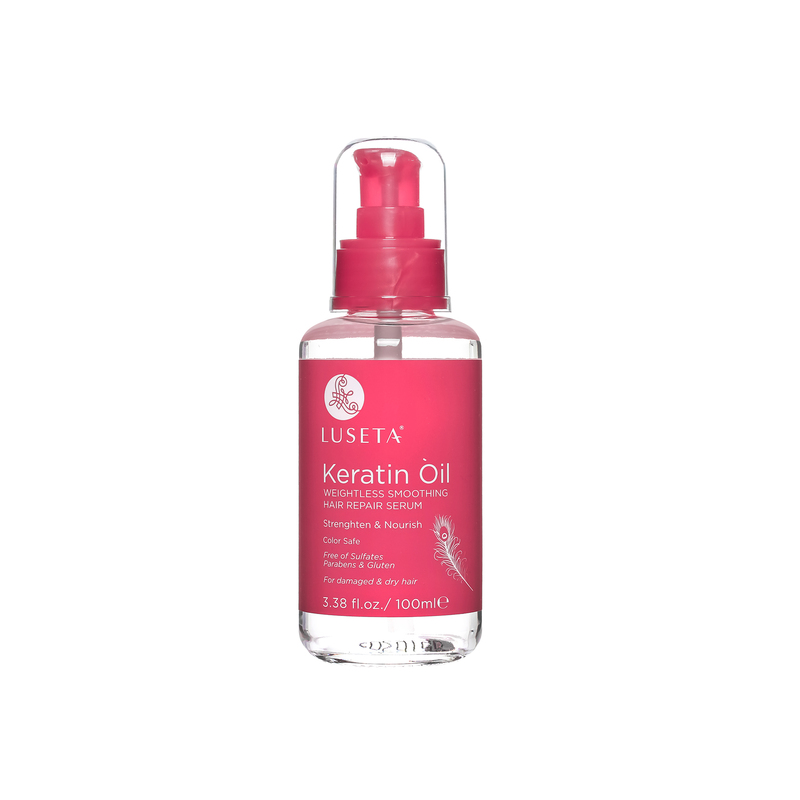 A hot oil treatment helps you maintain healthier hair over time, and the ends of your hair will be less brittle and less prone to breakage. By incorporating one or more of these simple hair care secrets into your hair care regimen, you will experience your healthiest hair ever.